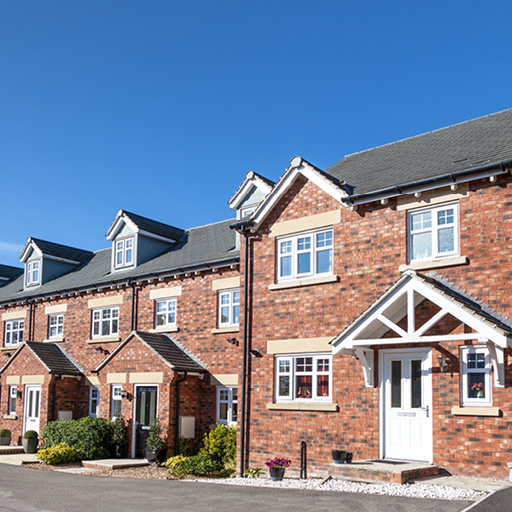 We have been working in the utility industry for more than 20 years, formerly under the name of Build It UK Ltd. We’ve developed a great reputation, having worked on new developments as well as listed refurbishments, extensions, street lighting and electro-mechanical installations to name but a few. When the recession struck in 2008, our company remained strong. We believe our respected reputation, personable customer care and, importantly, the services we offered were at the essence of our continued performance. 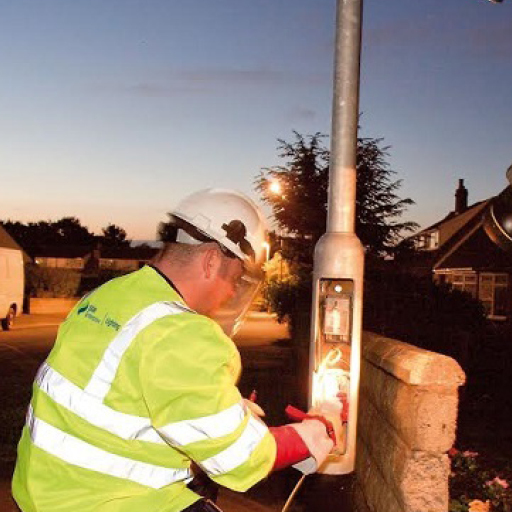 In 2008, we were awarded a street lighting contract for SSEC Dorset. This was followed by an additional contract for SSEC Hampshire. These frameworks helped cement our highly qualified resource and build on our operations and services. In 2014, we identified the opportunity to combine multi-utility connections as an improved service offering to our customers. 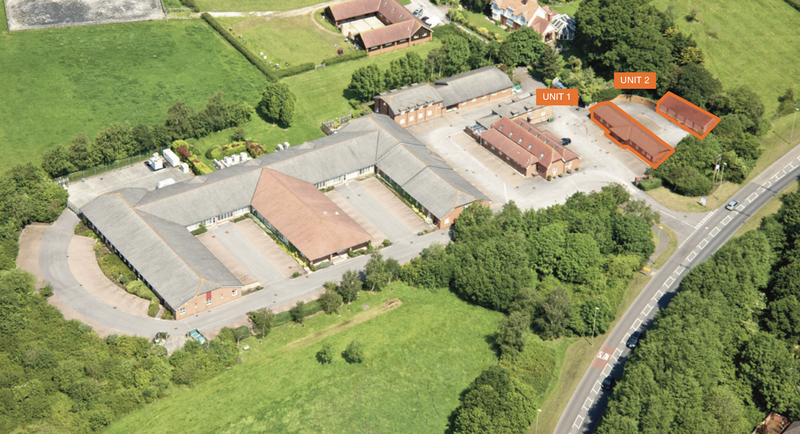 Expanding to offer gas, water, fibre and smart metering connections. This became a primary focus for our business and continues to be for the future. We have invested in knowledge and skills, recruiting qualified teams, and purchased plant and materials to ensure our business can adapt to our customers’ needs. In 2016, we recognised that whilst we had a strong brand, our trading name of Build It UK, didn’t truly represent what we were doing In September of that year we re-registered our trading name with Companies House to become Connect It Utility Services Limited which more accurately reflects the work we do. 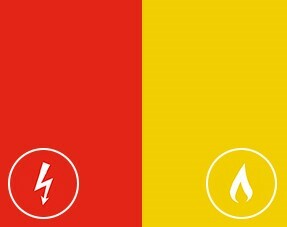 Today we offer a technologically advanced, dedicated and comprehensive service to the entire utilities market. Our highly qualified people consistently deliver ensuring the opportunity for continued growth of Connect It Utilities business in both traditional and continually emerging markets. Below you can explore our history in depth. During 2018, Connect It invested in its business management system's automation to drive efficiencies and delivery of projects. In line with our expansion we have moved into a larger office which provides greater space for the back end team, July 2018. As we grew our stores did too. We have now moved our stores to it's own individual site. 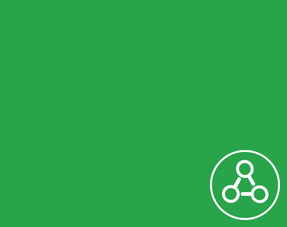 Framework extension for SSE Utility Solution, June 2016. 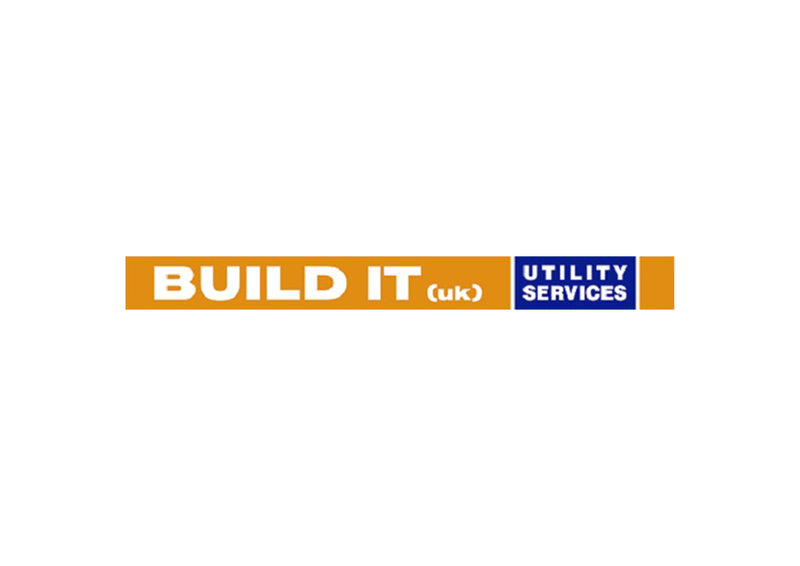 After much deliberation, we changed our name from Build It Uk Ltd to Connect It Utility Services Ltd. We felt like our new name represented us and the work we undertook much more and were excited for the future of the business. We are proud to be have been awarded the MURS accreditation for Multi-utility work. In November 2015 we were awarded our first full MU project, a big milestone for Build It. The project consisted of designing and connecting 101 full MU plots. 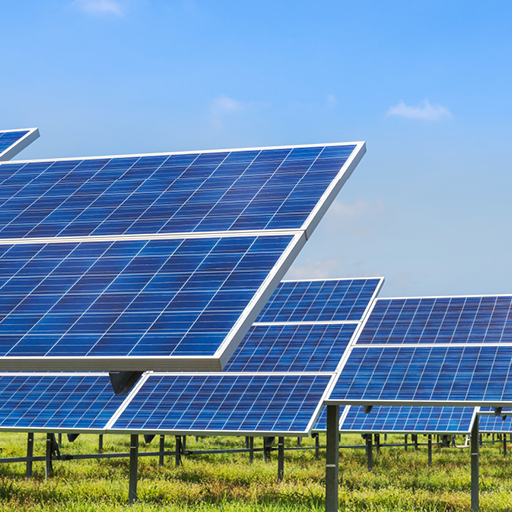 In August we were awarded our first ICP project which consisted of connecting a new solar farm to the electrical network. 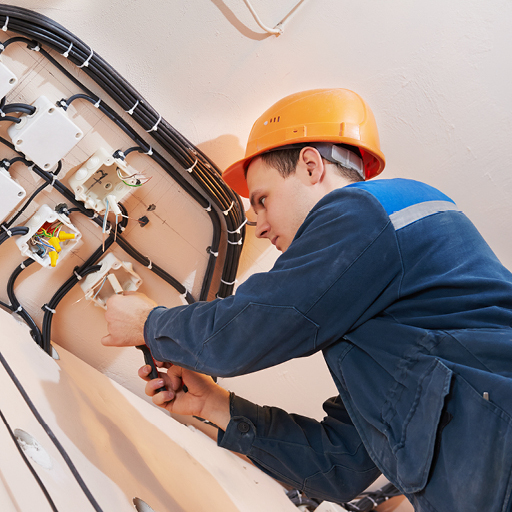 Due to the high demand for utilities across the Southcoast and London suburbs we needed to expand. To meet the increasing requests we opened an additional space in Egham for our teams to use as a hub. 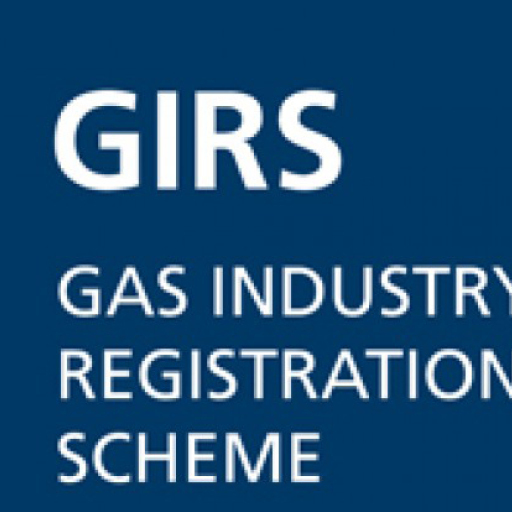 2015: GIRS and WIRS registered. 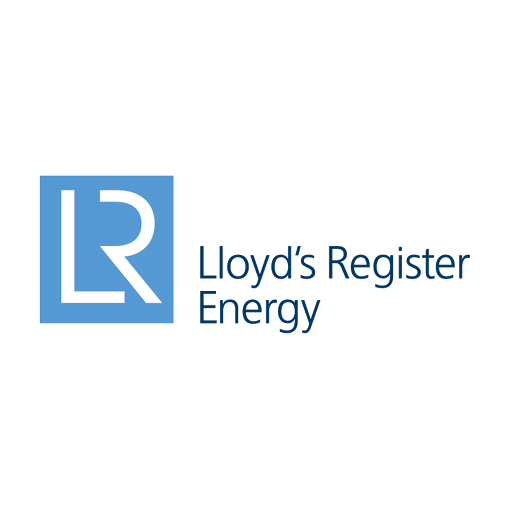 In 2015 we attained both Gas and Water Industry Registration Schemes, these accreditations meant we could undertake work such as new connections, services alterations or disconnections. 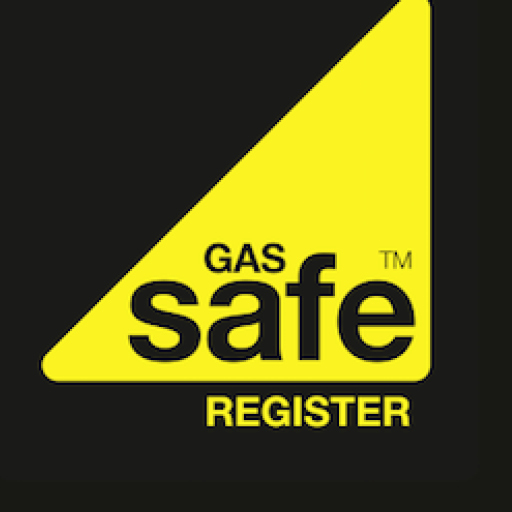 In 2015 we were registered Gas safe and permitted to carry out gas work. 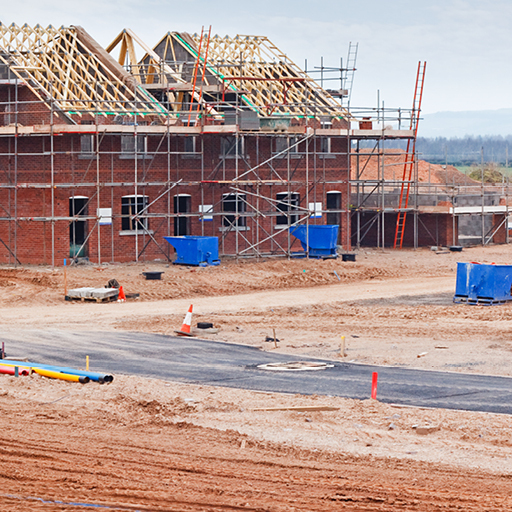 Since our local work became national projects we felt the need to expand. Adding additional space for deliveries and giving London based teams a hub. 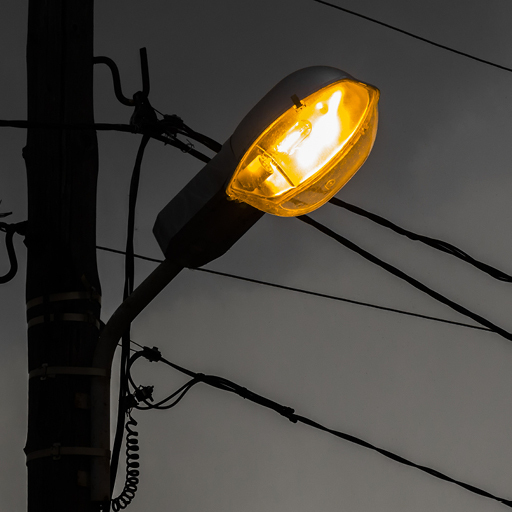 Awarded framework to complete street light connections for SSEC on the West Sussex PFI. 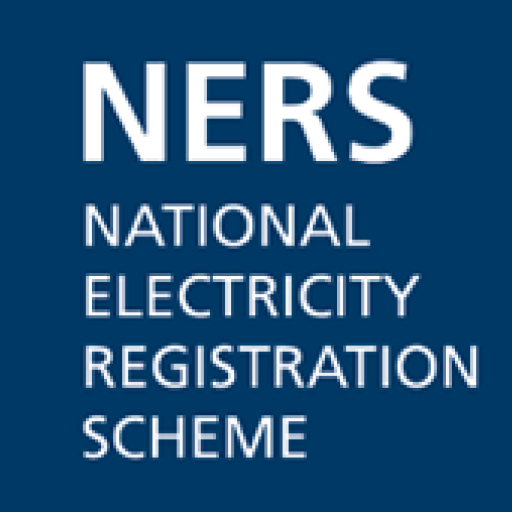 In 2012 we successfully achieved the NERS accreditation. 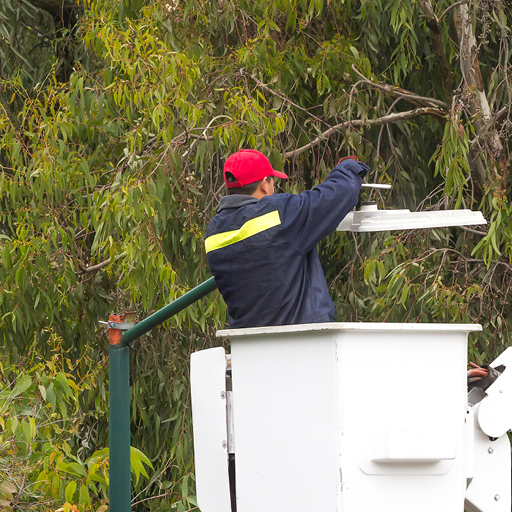 This meant that we could carry out work such as design new connections to the network, dig and fill trenches on and around the property to be connected, and install electrical switches and transformers. 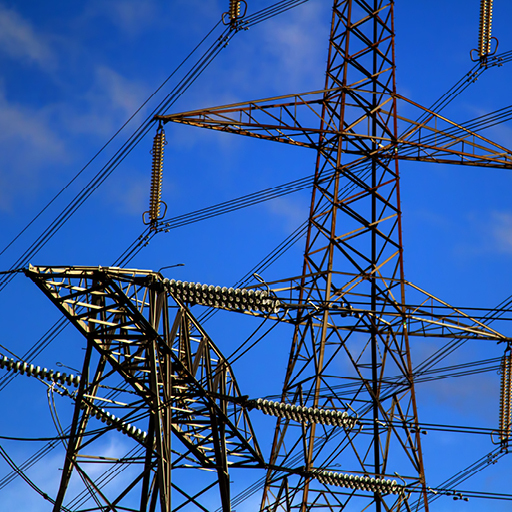 Secured Framework for SSE Utility Solutions to install IDNO electrical networks nationally. 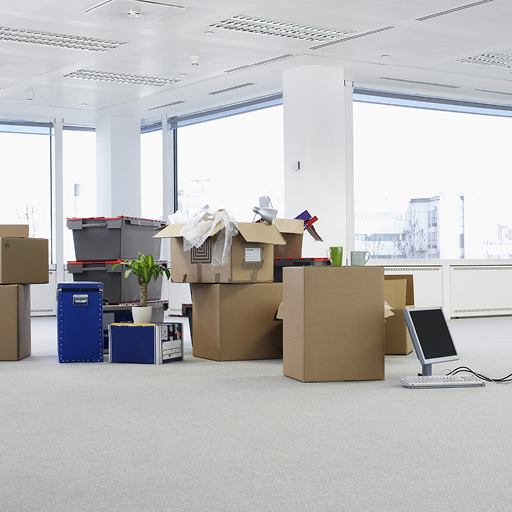 Exciting times ahead for Build It as we move premises to a larger, better-suited office, December 2011. Awarded streetlight contract for SSEC for Dorset. 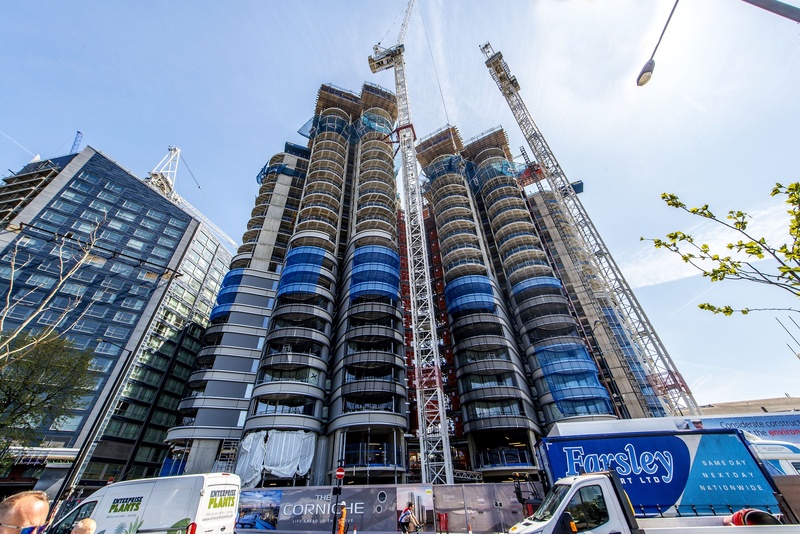 Southern Water contracted Connect It to tender to design and install 27 dosing schemes, at the point we knew that we would need additional funding and teamed up with a local development company for additional backing to enable the work to be tendered. Secured framework for SSE completing cable jointing and excavation works for the electrical underground network. 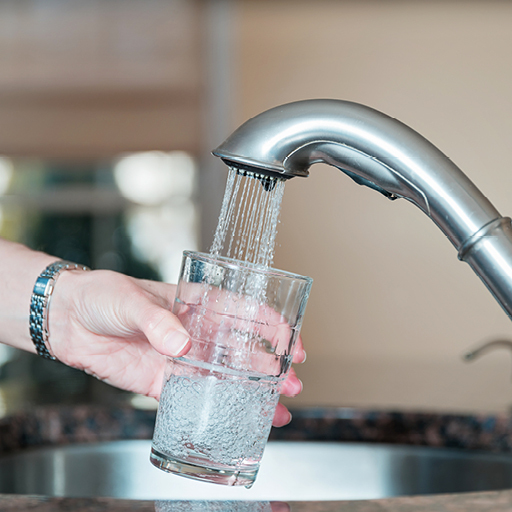 Southern Water awarded us first pilot scheme to design and install orthphosphoric design dosing plant used to inject chemicals into potable water to reduce lead pipe contamination. 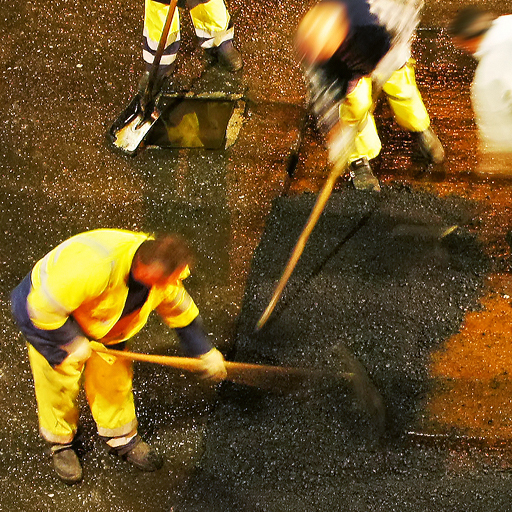 Secured a contract with Southampton City Council for roadworks and highway maintenance. In October 2002 we started trading under the name of Build It UK LTD.
We were commissioned to install a double containment pipework, lead detection alarm system and control system. ICA Cabling assigned us to install new power, lighting and control for a new waste water management plant at Tangmere, West Sussex. We installed approx. 30k of cable. Our first job was for Southern Water, carrying out hazardous area electrical upgrades, relocating and making existing equipment safe on major Waste Water Treatment Plants in Southampton. The company was formed on January 2001, originally named PDL Southampton. We take ownership for our performance, aiming for high quality and continuous improvement. We find new ways of working to be more efficient. A family business where working as one team is key. We communicate openly and value diversity so we can all work to our full potential. We treat each other fairly, with respect and dignity. We do the right thing by complying with all applicable laws, regulations and internal policies. We listen to our customers and put them at the heart of what we do. We share ideas to turn insights and observations into actions.